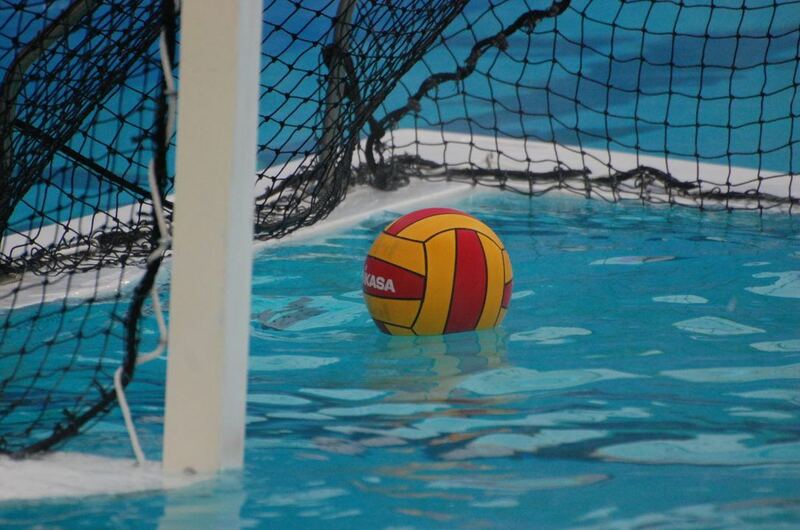 USA Water Polo Women’s Senior National Team Head Coach Adam Krikorian has announced the roster of athletes that will compete at the upcoming FINA Women’s Intercontinental Tournament. UC-Davis’ Schaal Aquatic Center will play host to the event this May 2-7 featuring Team USA competing alongside Australia, Canada, China, Japan and Kazakhstan. Two-time Olympic gold medalist Melissa Seidemann (Walnut Creek, CA/Stanford/NYAC) and 2016 Olympic champion Aria Fischer (Laguna Beach, CA/Laguna Beach HS/SET) anchor a roster full of rising talents in the USA Water Polo Olympic Development Program pipeline. A host of athletes that have competed for the USA Youth and Cadet National Teams fill out the rest of the roster alongside recent University of Michigan graduate and three-time All-America selection Ali Thomason (San Rafael, CA/Michigan/Marin WPC). This event takes place during the NCAA women’s college water polo season limiting the availability of several athletes with Team USA experience. Coach Krikorian has also announced two assistant coaches for this event highly familiar with the National Team pipeline in two-time Olympic medalist Natalie Benson and longtime Laguna Beach High School coach Ethan Damato. This event marks the first competition for the United States since winning gold at the 2016 Olympic Games in Brazil. Team USA kicks off play in Davis on May 2 when they meet Kazakhstan at 6pm pt. Tickets for the event will be available on-site only and can be purchased at the door. Live stats will be provided for all matches via TheFOSH.net and the final three days of competition will be streamed LIVE at Facebook.com/USAWP. For more information on the event including ticket prices and a complete tournament schedule, click here.